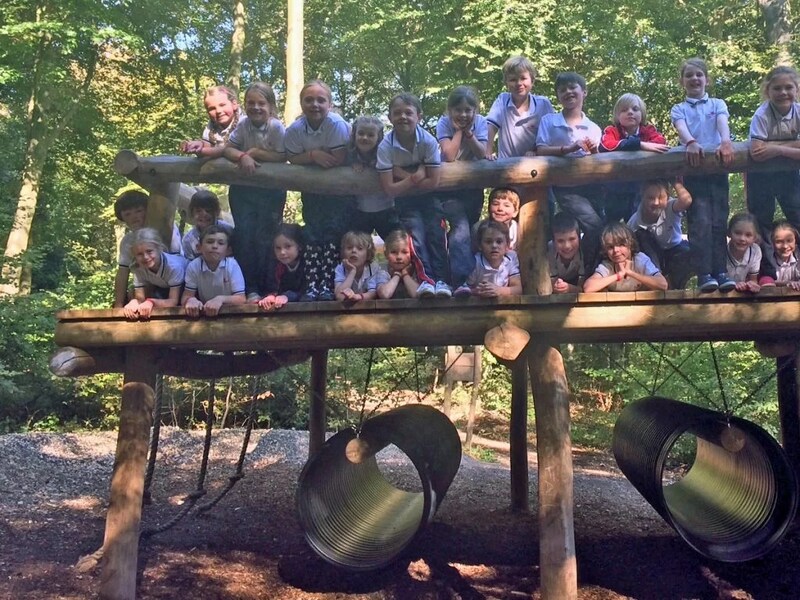 To complement their classroom-based learning of Geography, Year 3 spent a fun-filled day at the Queen Elizabeth Country Park near Petersfield, where they used their mapping skills to navigate around an orienteering course in the Park. The children learnt about scale, grid lines, reading a key on a map, contours and how to use a compass to navigate. They also enjoyed the customary wide game in the woods to culminate the day!